Merced County will move forward with a plan to develop Castle Commerce Center into a manufacturing hub that officials hope will create nearly 10,000 jobs and draw up to $1 billion in investments. The Board of Supervisors voted 4-0 Tuesday to move forward with the Castle strategic development plan. District 4 Supervisor Deidre Kelsey left the meeting before the vote. 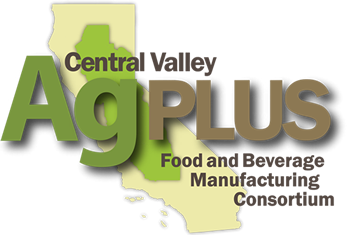 The Modesto area rates high for a consultant who helps food and beverage companies decide where to set up shop. The Boyd Company Inc., in a new study on operating costs for processing plants, said Modesto’s are the lowest among five locales it analyzed in California. It also praised the area’s job-training efforts and its ability to move products by road, rail, ship and air.